Spring has arrived! I’m sure I’m not the only one who is excited for warmer temperatures and more hours of sunlight. So, without further ado, here is what I’m looking forward to in April! Starring Academy Award nominee Michael Shannon as Elvis Presley and two-time Oscar winner Kevin Spacey as Richard Nixon, Elvis & Nixon tells the quirky story of the time Elvis showed up on the White House lawn with a simple request – an urgent meeting with President Nixon. Why was the meeting so urgent, you might ask? Elvis got the strange idea that he wanted a badge from the Federal Bureau of Narcotics and Dangerous Drugs. He was convinced Nixon would be the one make it happen. The photograph of the meeting, taken by White House photographer Ollie Atkins, is the most requested photograph in the National Archives. The untold true story of Elvis and Nixon’s meeting premieres in theaters on April 15. For more Elvis fun, you can find his meatloaf recipe here! 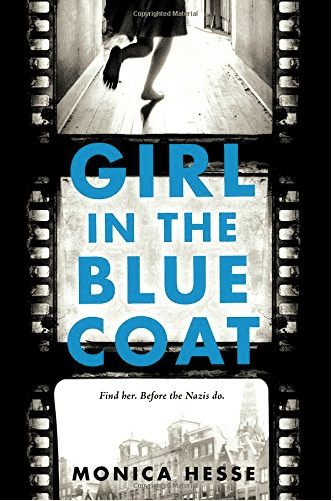 Set against the background of World War II, The Girl in the Blue Coat tells the story of Hanneke, a young woman living in Amsterdam in 1943. Her already dangerous job of finding and delivering black market goods becomes even more treacherous when Mrs. Janssen solicits her help in finding a Jewish teenager who has vanished from the secret room where she’d been hiding. Hanneke’s boyfriend died tragically when the Germans invaded and her rebellious work is seen, in her mind, as a small way of fighting back. At first she is reluctant to help find the girl, but eventually agrees and is soon faced with the horrors of the war. Like I’ve mentioned before, the YA historical fiction genre is really gaining momentum and I couldn’t be more pleased. I’m really looking forward to reading Hanneke’s story when it is released on April 16. I love, love, love old Hollywood studio films and this one is a classic! If you haven’t seen it you, absolutely must when it becomes available to stream on Netflix on April 1. I’m sure most of you have heard of this famous, Oscar winning film. In 1950s Hollywood, a debt-riddled screenwriter can’t find work in the studios. During an attempted escape from his financial woes, he runs into some bad luck and finds himself stranded outside of a Sunset Boulevard mansion. The owner is a former silent film star who hopes to return to the film industry. 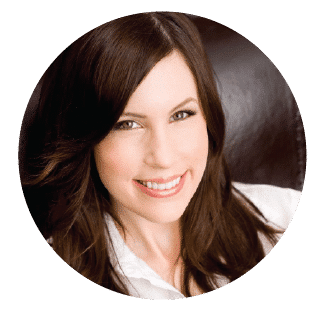 She sees the writer as an opportunity to work on her comeback, and they begin a torrid relationship. I’d rather not give away too much, but if you love old movies this is one to see. 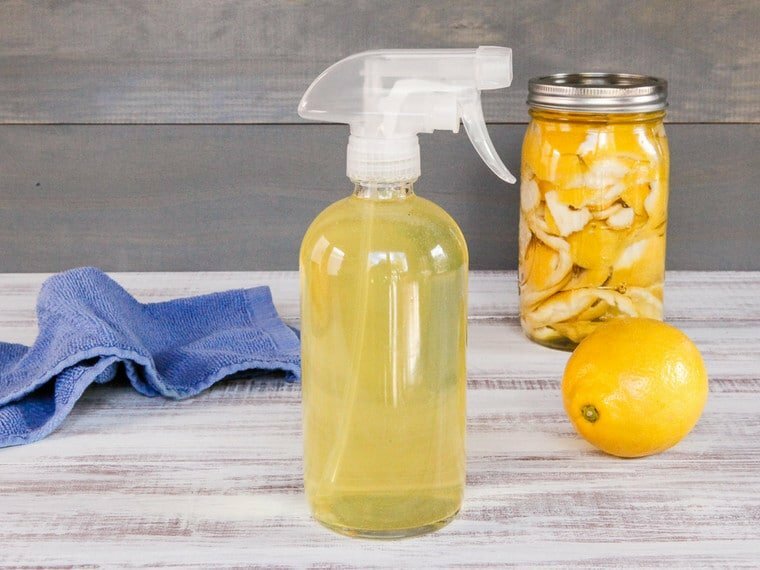 Earth Day is on April 22nd and I know how I’ll be celebrating… with a little spring cleaning and big jug of my Natural All Purpose Cleanser! I love having a clean home and the added bonus of knowing that I’m not filling it with toxic chemicals. I think Mother Nature would give me a high five here. Many vegans also believe that a diet free of animal products can have a positive impact on the planet, so if you’re of this persuasion I recommend checking out my Vegan Recipes category. 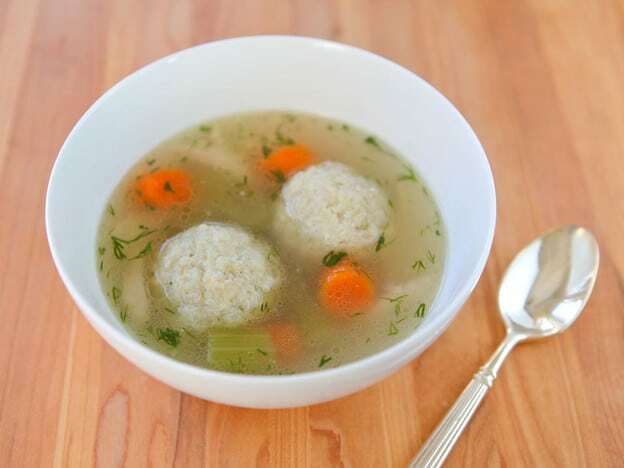 Time to stock up on matzo, because Passover begins on the evening of April 22! If you’re interested in the history and meaning of the holiday, click here. 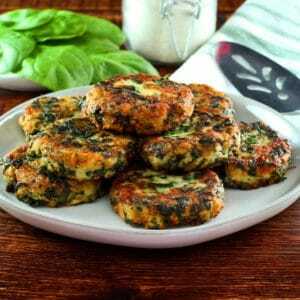 My Passover recipes can also be found here. 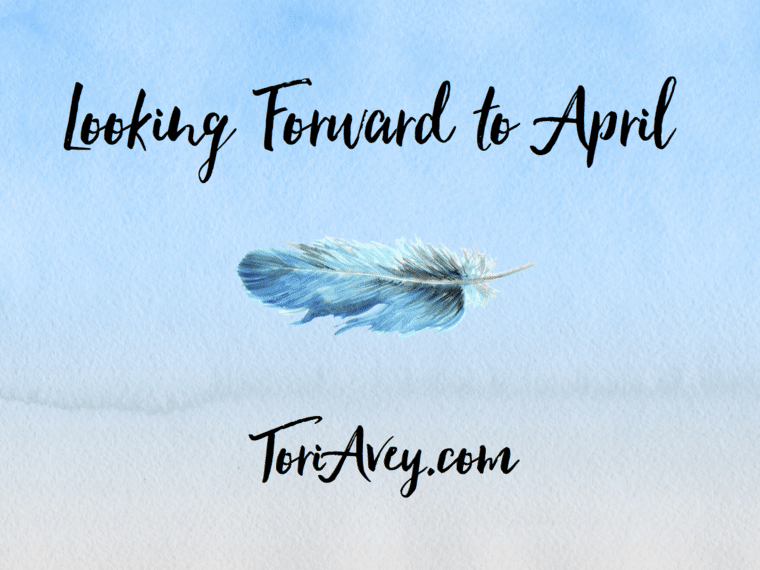 Don’t forget to let me know what you’re looking forward to this April! Here’s an Earth Day tip for an organic vegetation killer. 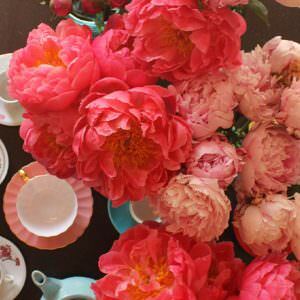 To a gallon of horticultural (20%) vinegar add 2 Tbsp orange oil and 1 Tbsp dish detergent. Use a sprayer and spray the unwanted vegetation. This solution burns ANY VEGETATION it touches, so be careful when spraying. Works best in warm weather. Great tip Pete! I will give this a try. 🙂 Although lately, foraging weeds for food seems to be all the rage!